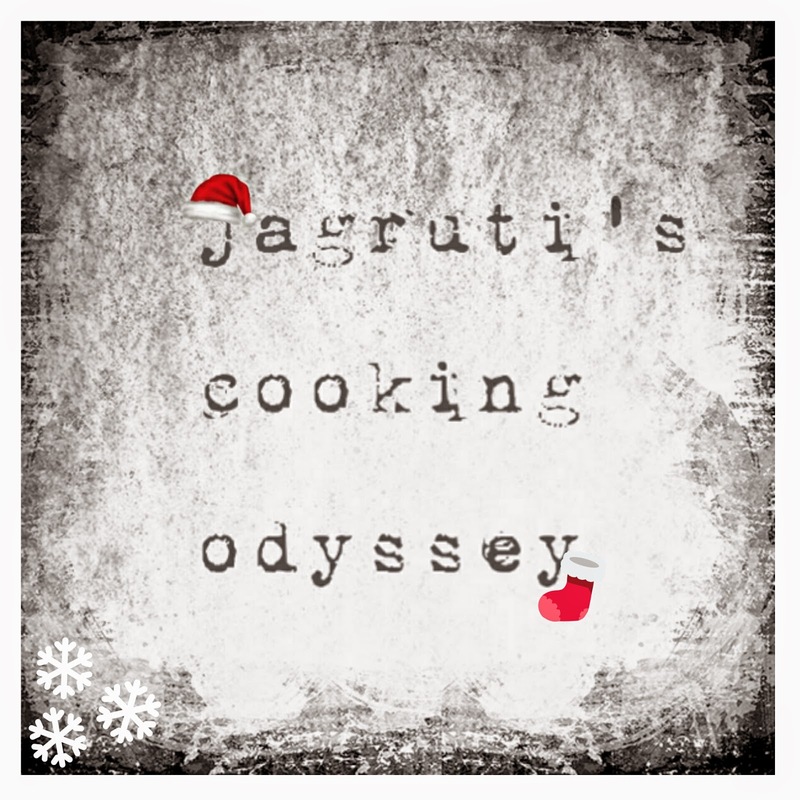 Jagruti's Cooking Odyssey: Matcha ( green tea ) Shortbread Cookies ! "May your Christmas sparkle and shine. Celebrate this holiday like a child. Have a great and magical Christmas!" Since beginning of December kids are relishing the chocolates each day, from the advent calendars counting up to the actual Christmas day. Christmas cheer,spirits and preparations are at their peak in JCO family, I can sense surge of happiness within the family, everyone has put their effort into decking up the Christmas tree with glittering baubles to sparkly ornaments. House is looking more beautiful, also I could not help decorating a few bare branches with a few decorations by putting in the jug and leaving it on my kitchen counter to keep our festive spirits alive. Christmas cards are already delivered to friends and families, in neighbourhood, we hand it personally to them and everyone is making frequent visits to town, secretly buying gifts, wrapping them and searching few corners in the house to hide the presents and gifts! Christmas menu is planned, desserts are sorted and plenty of entertainment already in place - Is there anyone who wouldn't love the Christmas Spirit ! For us Christmas is as important as Diwali and is celebrated equally, having four generations in our family in the UK there is little to differ from Christmas and Diwali. Our family have gladly embraced British culture and customs through the generations, lucky to get best of both worlds and why should we hold back ? 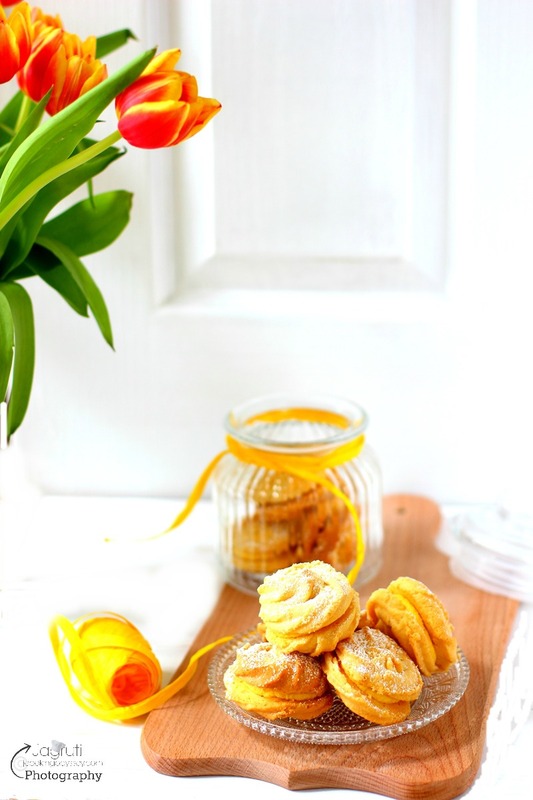 One common thread that can easily be identified is that people do not hold back from enjoying and bringing lots of happiness and on the use of butter, cream and sugar that make for a rich, decadent dishes and life ! 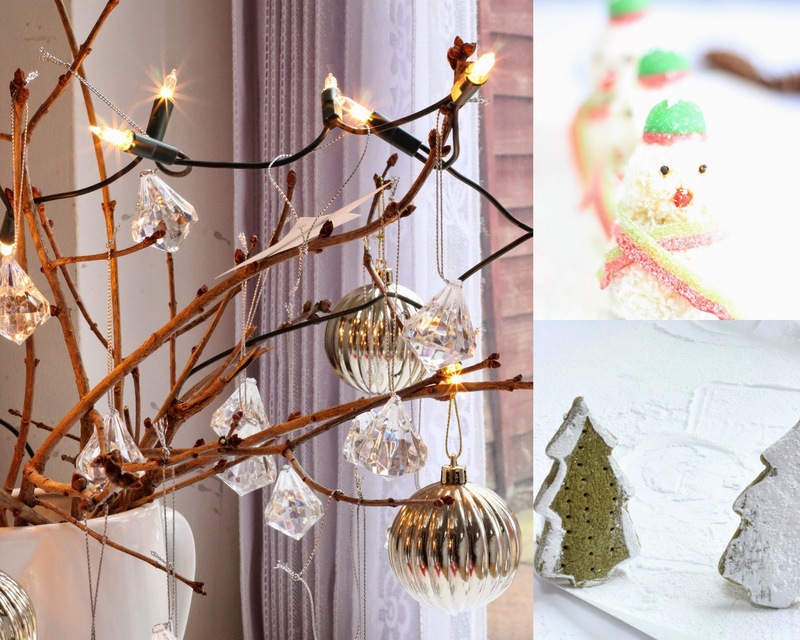 We love all the Christmas spirit, feelings and celebrate elaborately as much as any British person does, everyone is looking forward to the holiday break for relaxation, to indulge in great feasts, company and lots of festive programmes on television like The Snowman. There hasn't been a Christmas in years where we haven't missed this show! 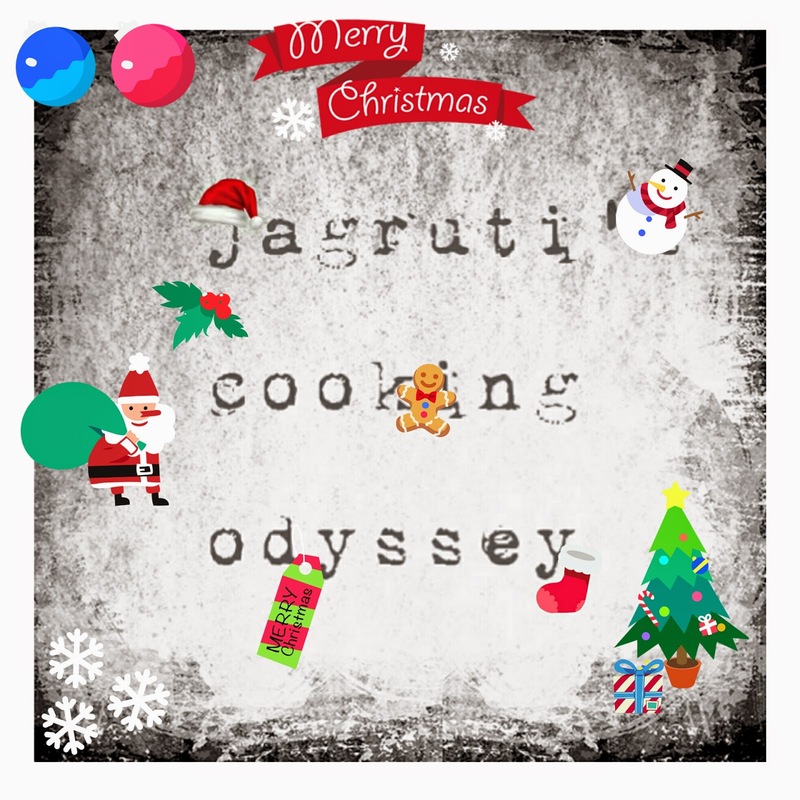 While Christmas season spreads joy and to be merry, it's perfect time for cooking, baking and special treats for your near and dear ones ! As Christmas day is approaching very fast to us, I am brushing up on my baking skills and cooking and baking hearty meals to yummy treats. Around this festive season baking your favourite cookies with the family and to make the most of the special holiday treat gives you total satisfaction and joy. Seems this year I am on a baking spree, I have baked Italian delicacy Panforte, and one of Britain's favourite festive treat Mince Pie where I have deviated from the traditional Mince Pie and gave my own twist and prepared Amranth and Oats Mince Pie. Today, I am sharing rich, crumbly and melt in the mouth Matcha Shortbread, which is once again deviated from the classic Scottish version to Oriental version and added Match tea for a different flavour. 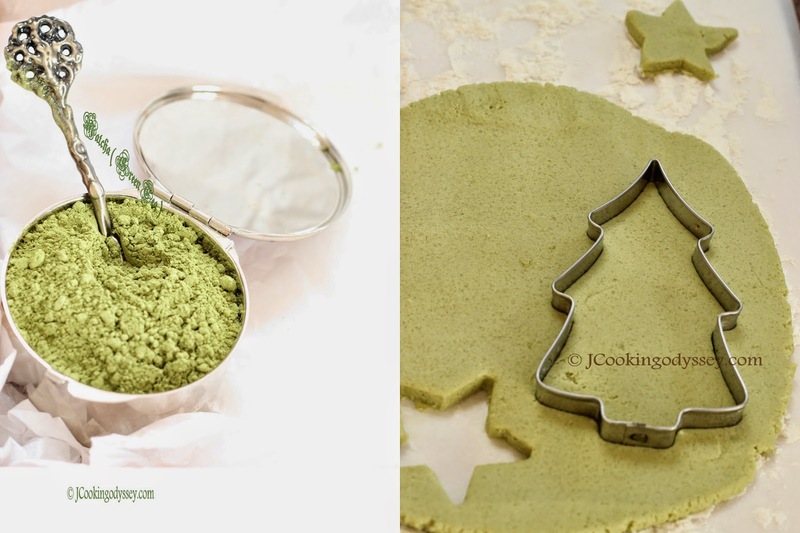 Past few years I have been using green tea for myself and wanted to introduce matcha powder to my kids and I thought of matcha Cookies might be the perfect place to start. 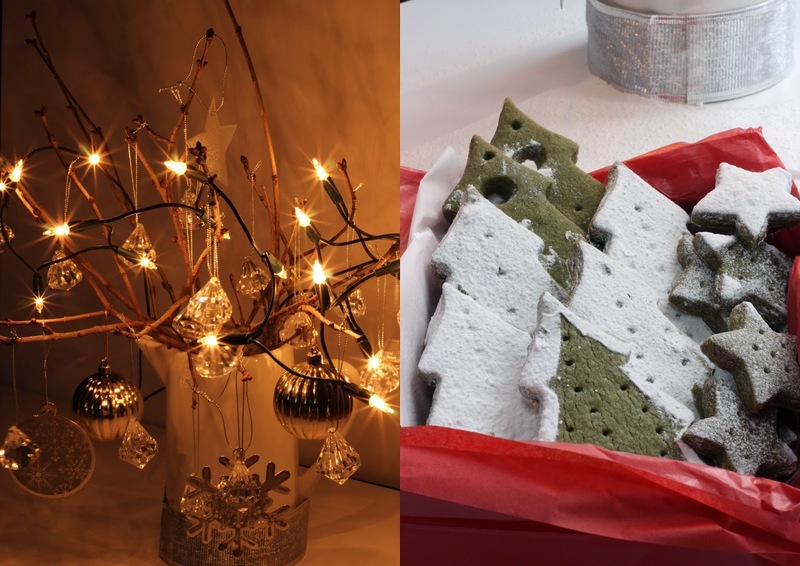 Delicious and yummy homemade matcha cookies which we all can enjoy either with tea or milk, in front of a crackling log fire or wrap them in a festive box and give as an edible gift to friends and family.. true Christmas atmosphere ! Beat butter until fluffy, add matcha tea and mix well. Now add sugar and vanilla extract and beat until you get a creamy mixture. Slowly add salt and both flours and mix well to form a soft dough. Cover the dough with cling film and chill the dough for 30 minutes in a refrigerator. Pre heat oven to gas mark 3. 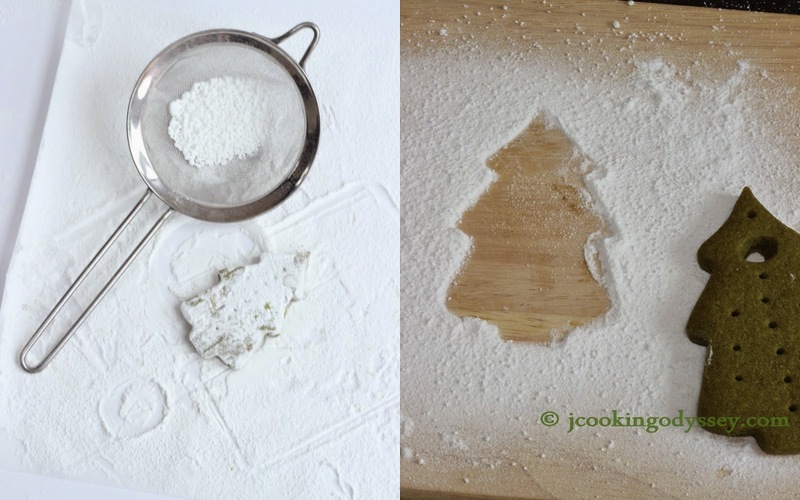 Take out the dough, dust the work surface with little flour and roll out the dough into 1/2 inch thickness. 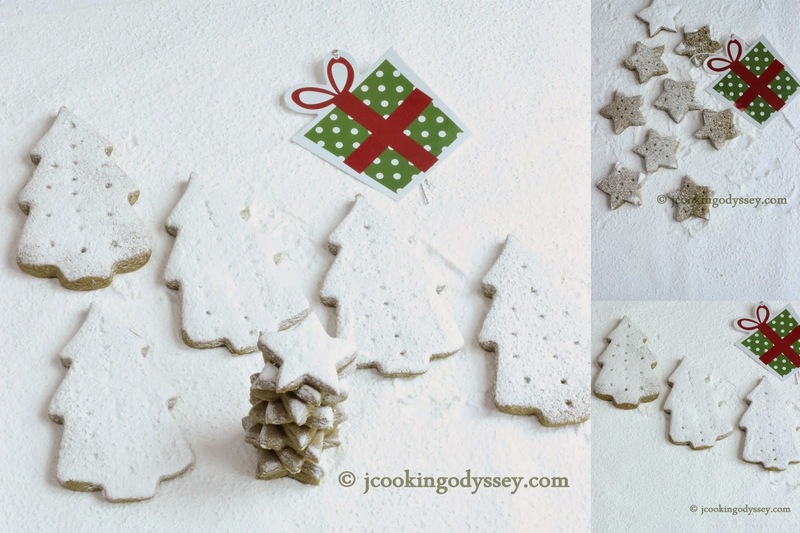 Cut with any cookie cutter you fancy, I used a Christmas tree cookie cutter. Pierce with a wooden toothpick. Place them on a non stick baking tray and bake in the oven for 18-20 minutes. Remove them from the oven let it cool completely.